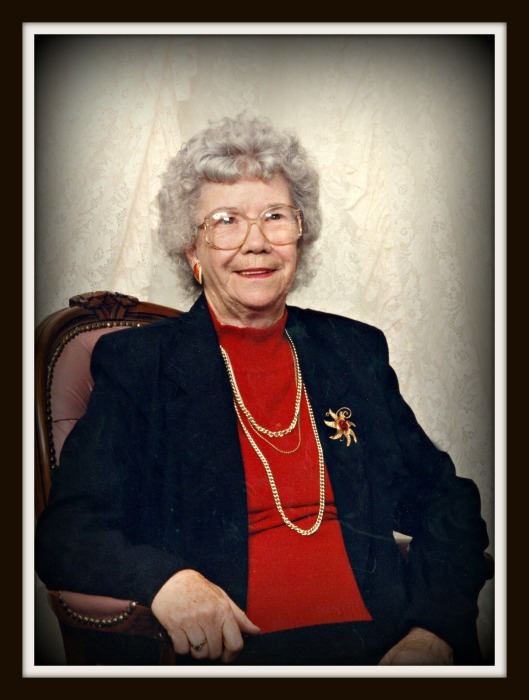 Alice Sydnor, age 92, of Canmer, KY, passed away Wednesday, April 10, 2019, at her residence in Canmer, KY. She was a homemaker and a member of Hopewell Cumberland Presbyterian Church. She was the daughter of the late Vernon Harlow and the late Mary Richardson Harlow. She was the wife of the late Harold Elwood Sydnor. Besides her parents and husband, she was preceded in death by two sisters, Lucille Waters, Marie Bennett. She is survived by one son, Elwood Sydnor and wife Rebecca, Canmer, KY; two grandchildren, Jonathan Sydnor and wife Cassie, Canmer, KY, Victoria Stanton and the late Michael Stanton, Canmer, KY; seven great grandchildren, Rachel & Eddie Horton, Audrey Sydnor, Hunter Sydnor, Paxton Sydnor, Lance Stanton, Lane Stanton, Kennedie Stanton; several nieces and nephews. The family will receive friends from 2:00 PM to 8:00 PM CT, Friday, April 12, 2019 and from 10:00 AM to 2:00 PM CT, Saturday, April 13, 2019 at Brooks Funeral Home. Funeral service will 2:00 PM, Saturday, April 13, 2019, Bro. Lucas Hedgepeth officiating. Interment will be at Pearl Webb Cemetery, Canmer, KY.